We may be approaching the dog days of summer, but it’s not too early to start thinking about this December’s Bradenton Blues Festival, because the popular annual event set along Bradenton’s Riverwalk sells out every year. Blues aficionados will want to get their fix not only the main day of the event—Dec. 2—but during the “Blues Appetizer” Concert, a free show Dec. 1; and the Blues Brunch, Dec. 3. But first, the line-up for the Saturday all-day music fest. Things get underway around 11 a.m. Dec. 2 with the Sean Chambers Band; Britain’s Guitarist magazine has named him as “one of the top 50 blues guitarists of the last century.” His most critically acclaimed album to date, Ten ’Til Midnight, appeared on the Living Blues chart for the first three months after its release. The band is followed by blues vocalist, saxophonist and songwriter Vanessa Collier, who hails from the Berklee College of Music. Her debut album, Heart, Soul & Saxophone, blends her blues background with elements of funk, rock and soul. Collier will also play Friday, Dec. 1, at Deja Blues, a ticketed concert benefiting the Women’s Resource Center. She plays from 12:15-1:15 p.m. on Dec. 2. Up next: the Nick Moss Band, from 1:30-2:30 p.m. The 16-time Blues Music Award nominee is one of the top draws on the blues circuit, with a new release titled From the Root to the Fruit. Chubby Carrier, playing with his Bayou Swamp Band from 2:45-3:45 p.m., is acclaimed as “The World’s Premiere Zydeco Showman,” proving his mettle by capturing the 2010 Grammy for Best Zydeco or Cajun Music Album, Zydeco Junkie. He and the band have played such festivals as the New Orleans Jazz Fest, the Chicago Blues Fest and Memphis in May. Next to take the stage will be Sugar Blue, playing from 4 to 5 p.m. This harmonica virtuoso won a Grammy for his work on the Atlantic album Blues Explosion, and has also played the harmonica for the Rolling Stones on records Some Girls, Emotional Rescue and Tattoo You. 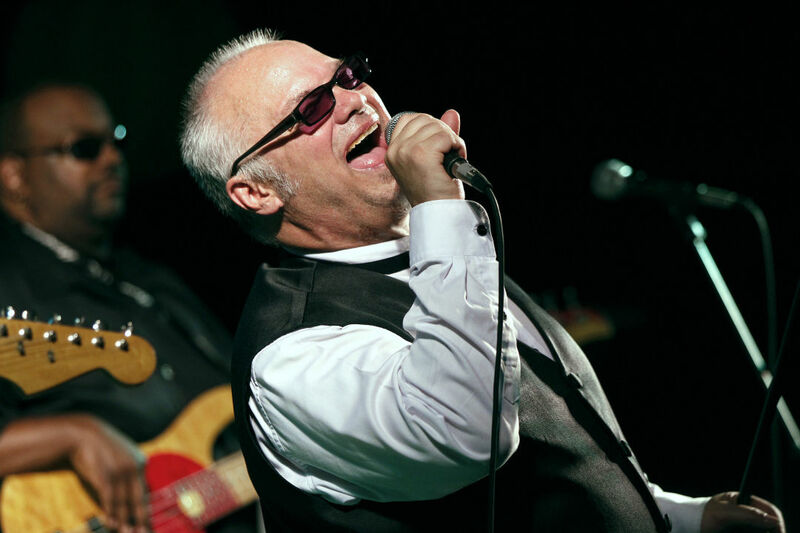 John “Joliet Jake” Belushi was inspired and mentored by the next musician, 40-year blues, soul and R&B veteran Curtis Salgado, who's playing from 5:15 to 6:30 p.m. 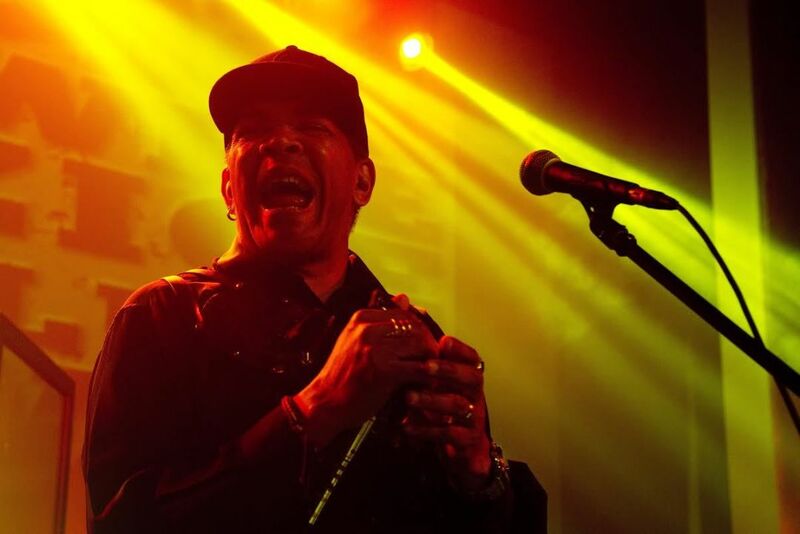 Blessed with a huge voice, Salgado won the 2010 Blues Music Award for Soul Blues Artist of the Year; then captured it again in 2012 and 2013, when he also took home the BMA for B.B. King Entertainer of the Year. 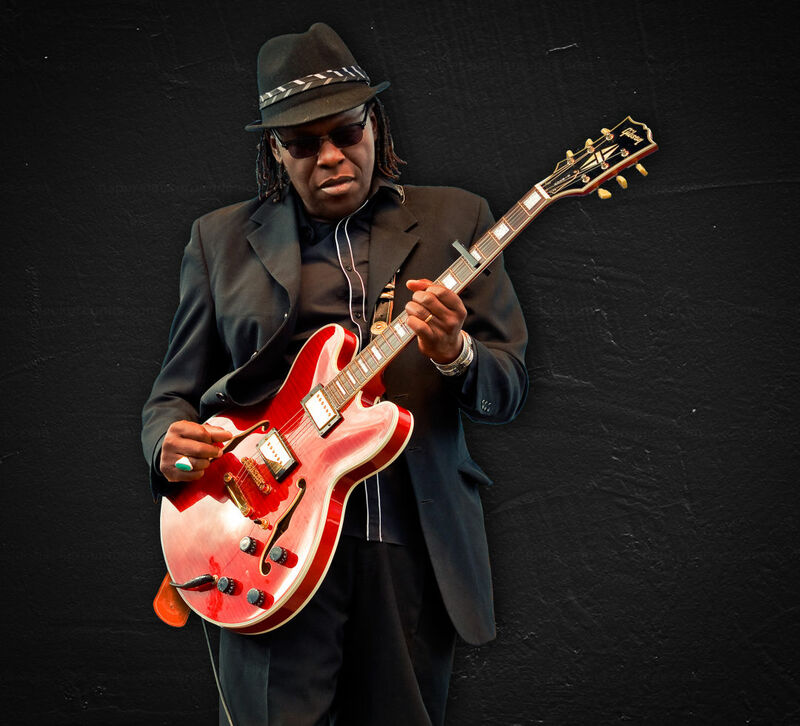 And closing out the Saturday fest will be headliner Joe Louis Walker, a Blues Hall of Fame inductee and four-time Blues Music Award winner, who’s been playing the blues for 50 years and carries the legacy on with a new album, Everybody Wants A Piece. He’ll perform from 6:45 to 8 p.m.
Kansas-born blues and rock musician Brody Buster will keep the audience entertained between sets all day Saturday. Performing Friday evening at the “Blues Appetizer” concert will be Doug Deming & the Jewel Tones and also TC Carr & Bolts of Blue. And the Sunday blues brunch welcomes Damon Fowler & Matt Walker, performing a special acoustic show at Mattison’s City Grille, Bradenton Riverwalk. For ticket information and more about the festival as the countdown to December begins, check here.